After the Vilnius administration on Wednesday decided to earmark about 2.1 million euros within the next three years for marketing of flights to one of London's key airports in hopes of attracting the United Kingdom's largest airline British Airways, the latter has not given any comments on its plans in this respect. 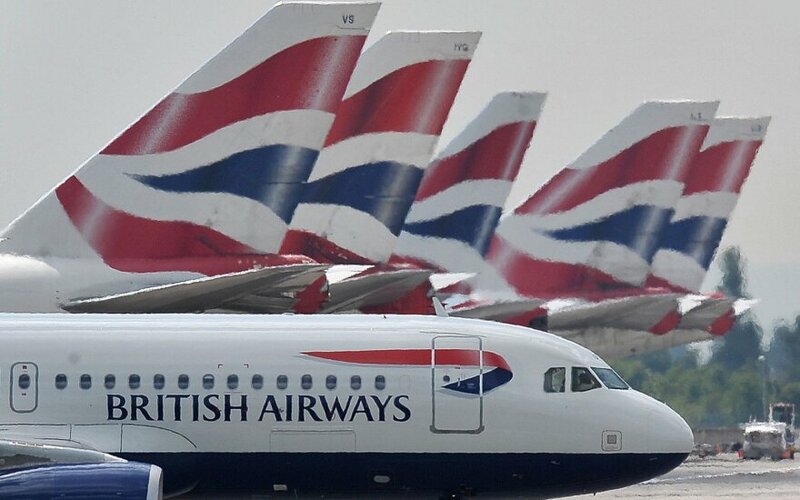 "I'm afraid we never discuss speculation on new routes ahead of any announcement," British Airways said in a comment to BNS. Jurate Baltrušaitytė, director of commerce at Lietuvos Oro Uostai (Lithuanian Airports), the operator of Lithuania's three international airports, told BNS last week that there was a possibility to attract a new traditional airline for the Vilnius-London route before the next summer season. In her words, talks were held with airlines of not only Great Britain. British Airways has already flown from London to Vilnius, launching flights in 1998 and dropping the route in 2000, returning again in March of 2005. In the fall of 2006, the company again discontinued the flights, saying they were not profitable. It closed down its representation in Vilnius at the end of 2007. Vilnius-London flights by traditional airlines, for instance, British Airways, is a priority direction of Lithuanian airports. Latvia's Air Baltic is starting to fly passengers between Vilnius and Munich, Germany, on Monday.